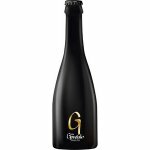 For this new edition of our `G` Goudale Grand Cru, we selected a German hops: Fantasia. 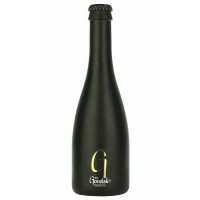 For this new edition of our "G" Goudale Grand Cru, we selected a German hops: Fantasia. Under a brilliant gold color, this beer delivers a fruity notes (apricot). Powerful in the mouth at the first mouthful, it will be more gentle with unsurpassed reminder throughout the tasting. Fantasia gives the palate notes of apricot and creamy roundness reminiscent of caramel.